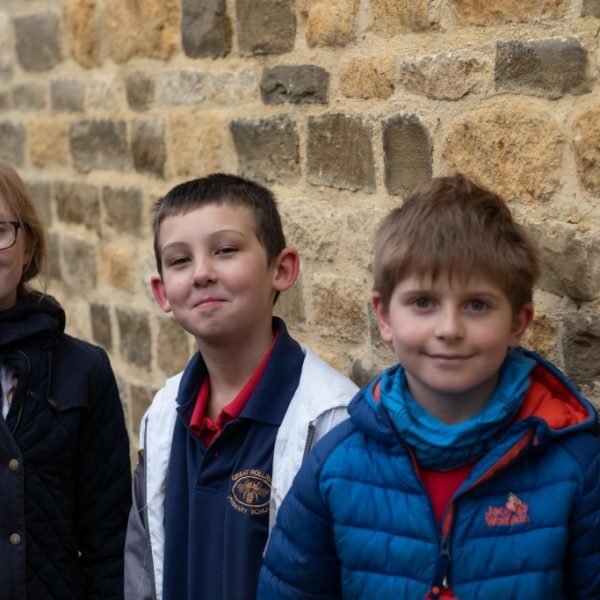 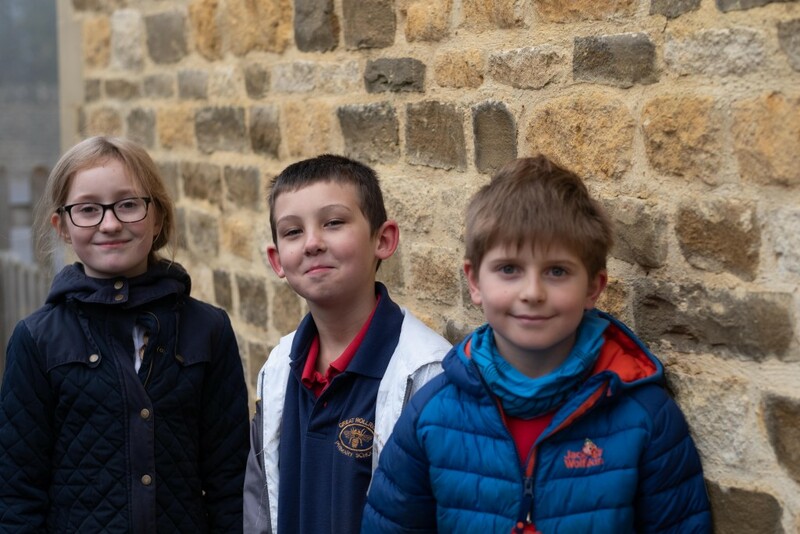 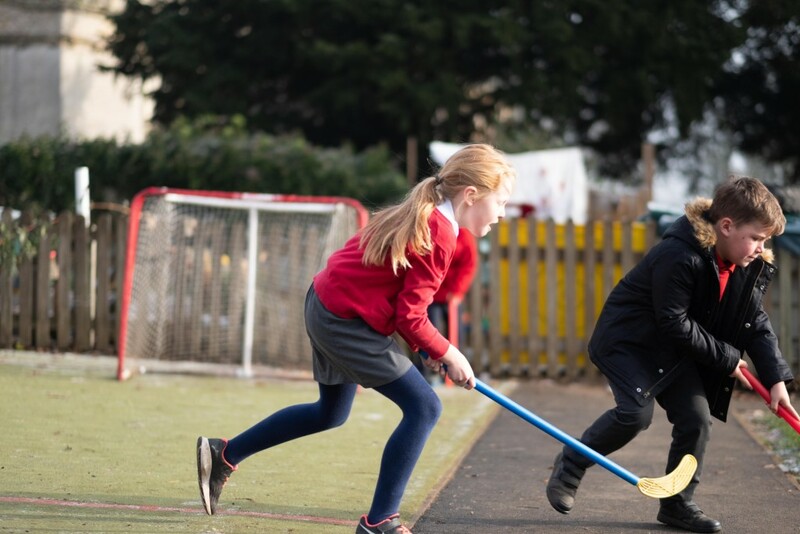 We have trained some of our Year 5 children as Play Leaders. 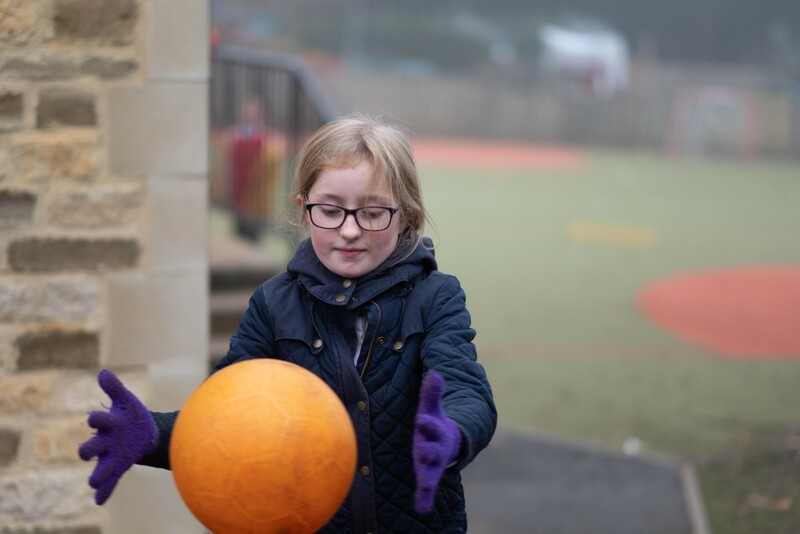 They work very hard at lunchtime to make playtimes more fun by organising sporting activities! 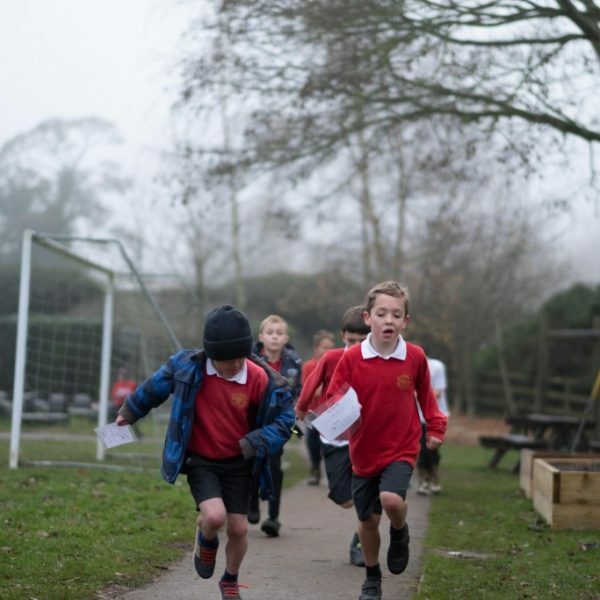 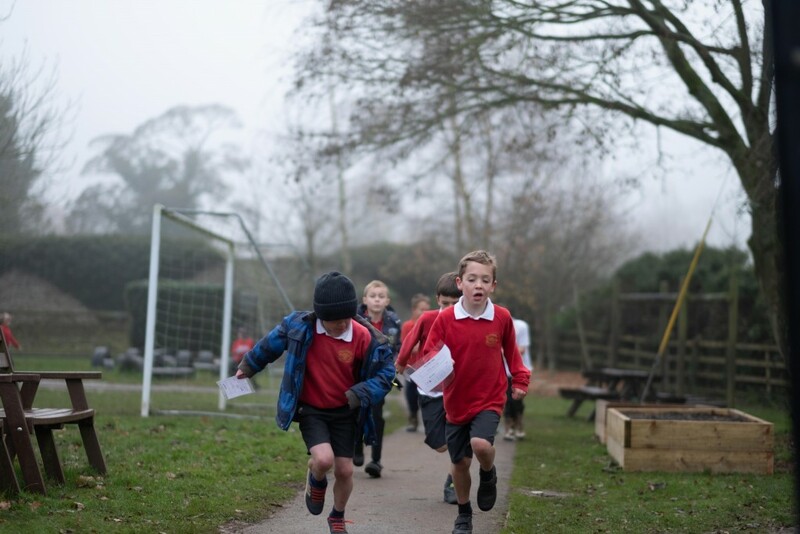 Every day the whole school runs the ‘Daily Mile’. 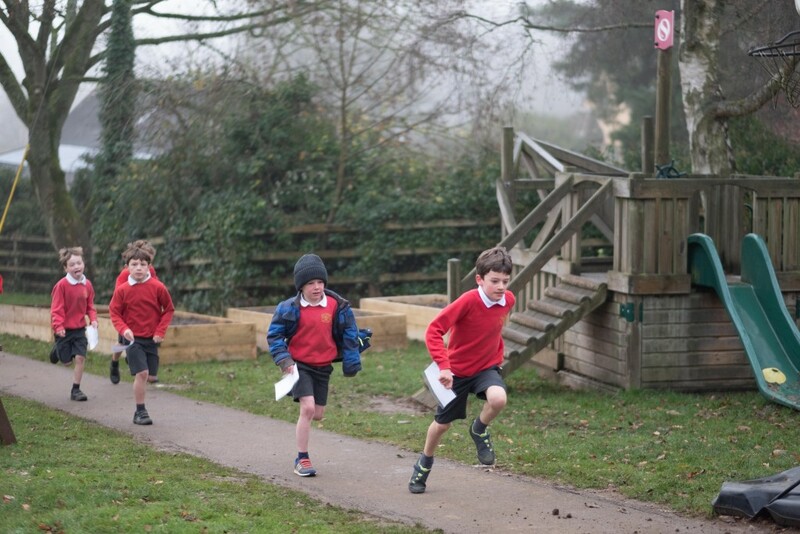 Everyone works hard to improve their ‘personal best’ time whilst enjoying lots of fresh air and exercise. 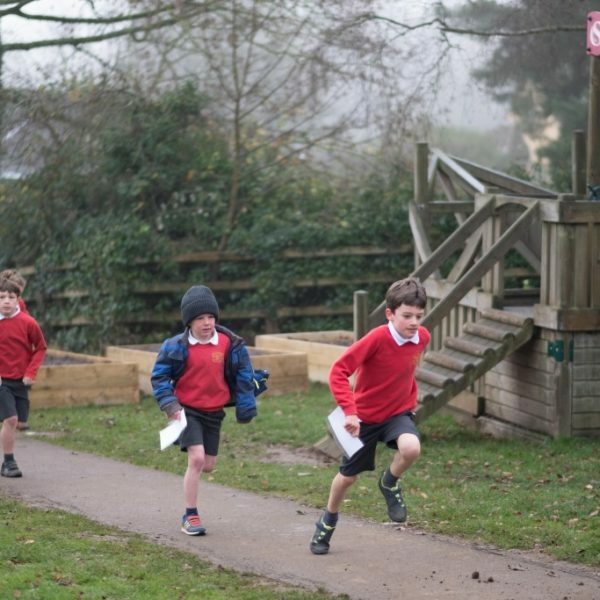 At Great Rollright School we teach a full and exciting P.E. 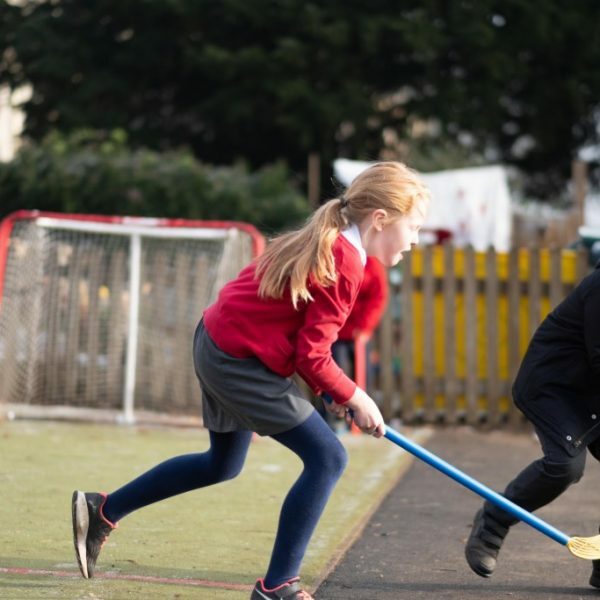 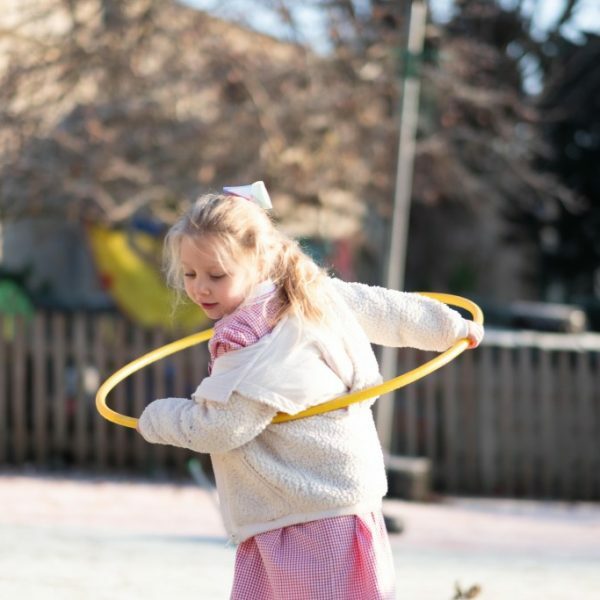 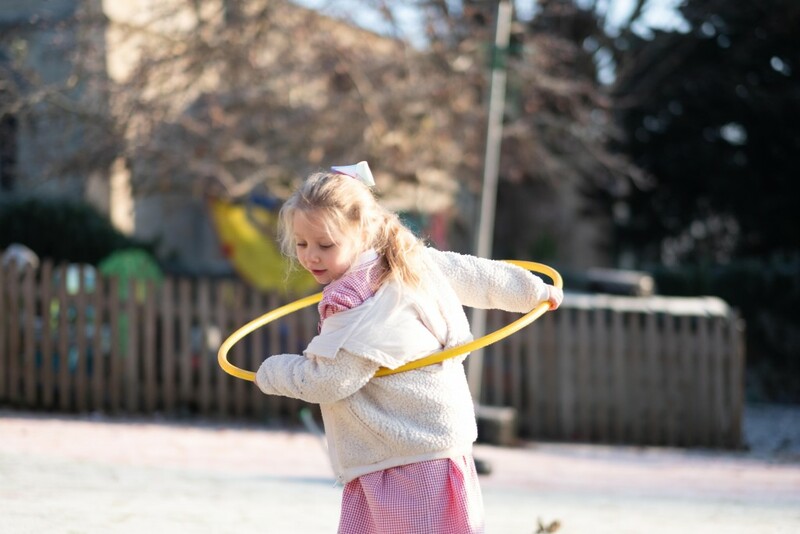 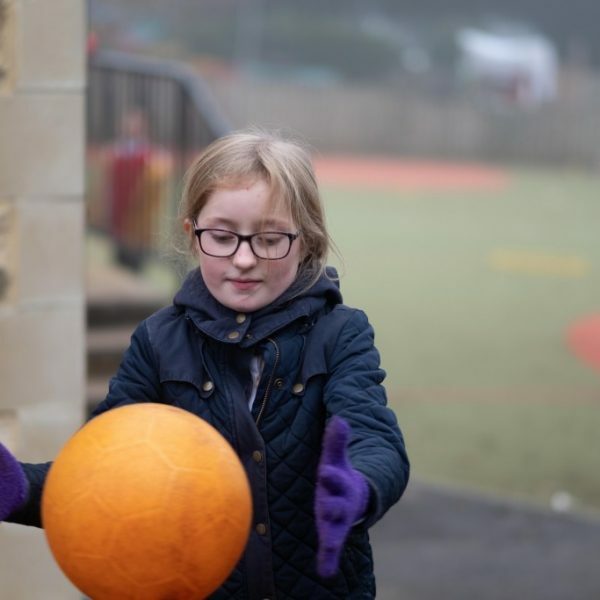 curriculum as well as encouraging children to make their playtimes as active as possible.